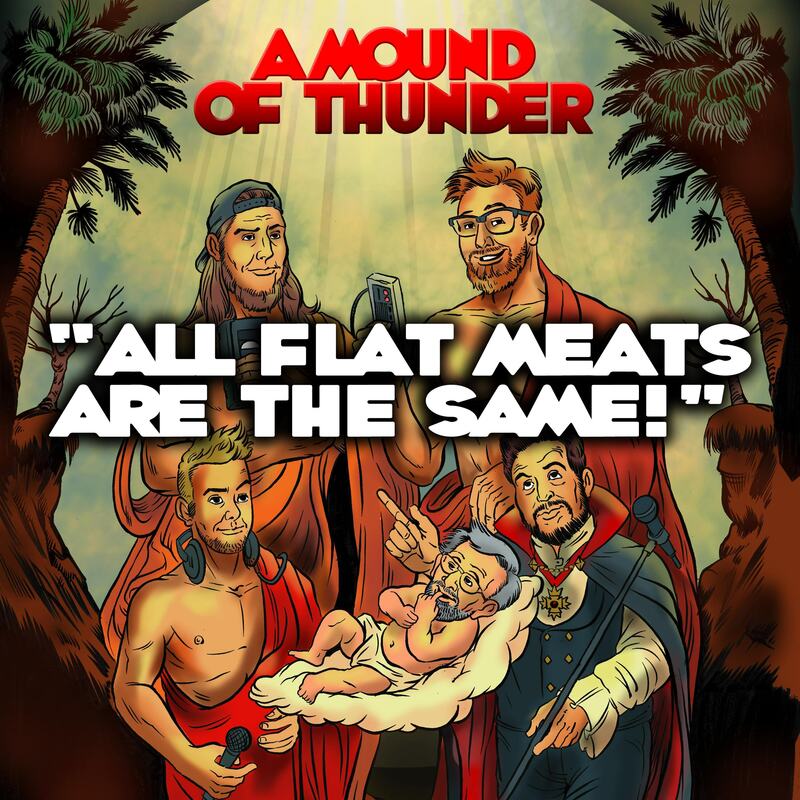 A MOUND OF THUNDER 013 | ALL FLAT MEATS ARE THE SAME! Lucky episode number 13 gets incredibly weird when Huey, John and Bob have to fend for their lives without Rex, and they don't do well. They review the absolutely baffling fun of THE FATE OF THE FURIOUS and dig into to reviewing newly release hollywood trailers and if reviewing trailers is even worthwhile at all. Huey is EXCITE, Bob shuts down because of the DCEU and John starts having a stroke because STAR WARS is apparently just SUBWAY. 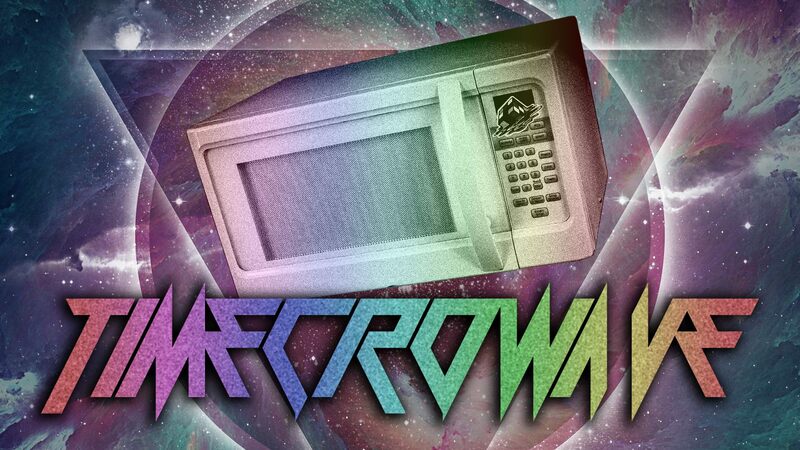 Stay after the end bumper for a half hour conversation about Time Travel...You're welcome? Eat fresh.